CHARLESTOWN, Nevis, April 21, 2017 /PRNewswire/ — The Nevis Tourism Board is proud to announce that it has been awarded the top spot in the Reader’s Choice award for Most Romantic Caribbean Island for 2017. 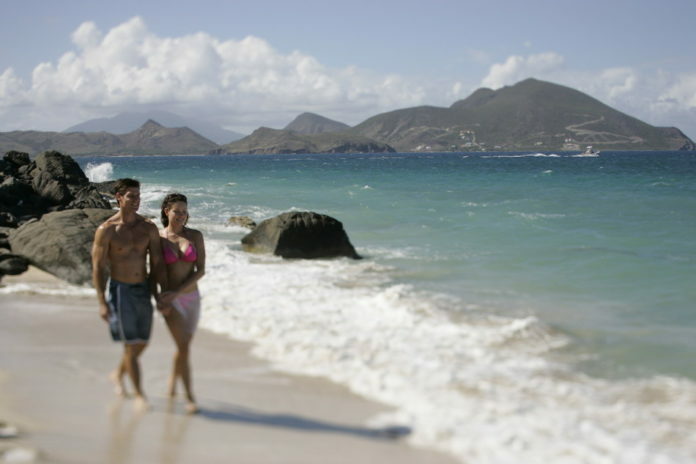 Lover’s Beach is a secluded beach and just one of the many reasons Nevis is perfect for romantic getaways. With its tiny-island charm, secluded coves, perfect sunsets, and elegant boutique properties, Nevis has become known more and more as a lovers’ paradise. Resorts are well prepared to create idyllic destination weddings and continue to offer spectacular honeymoon packages.